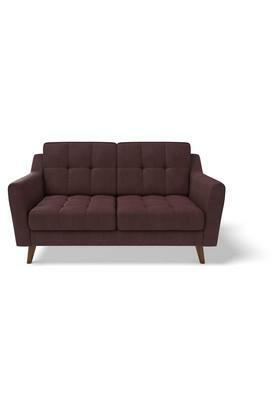 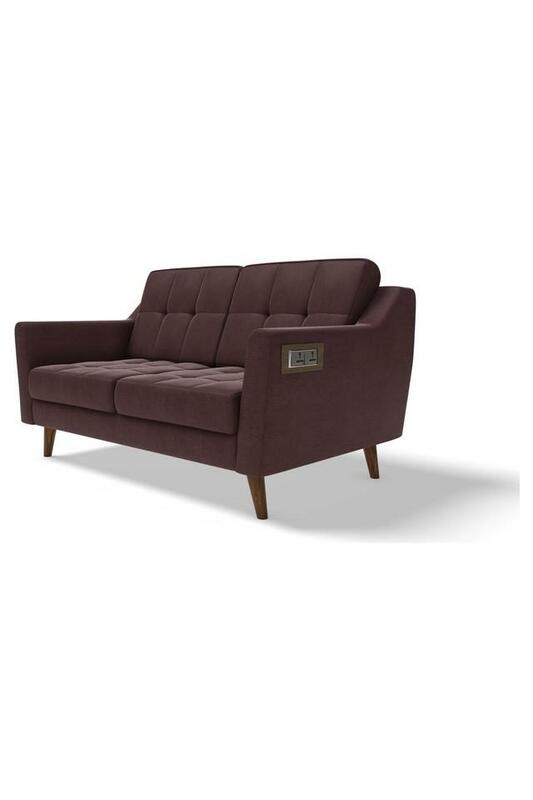 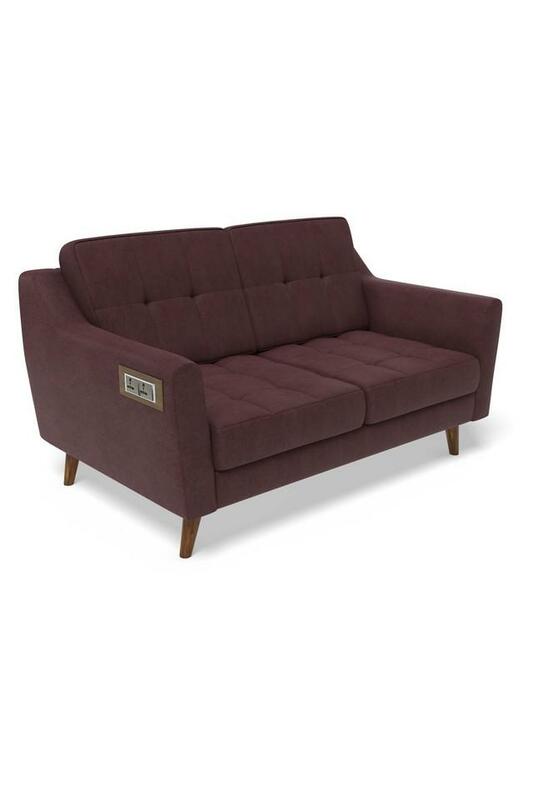 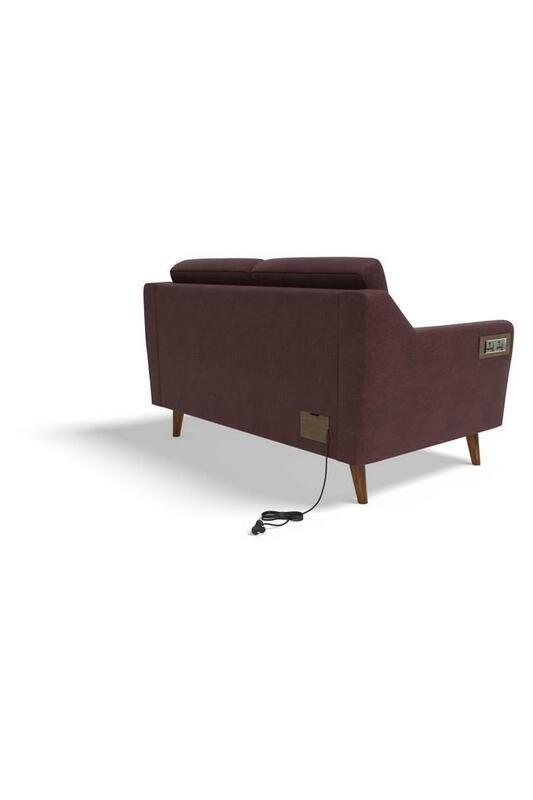 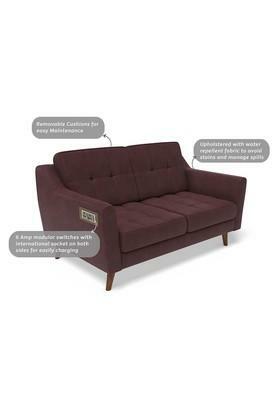 Generously upholstered with plush cushions, this two seater sofa packs in function as well. It comes with the added feature of 6 Amp modular switches and international sockets on both sides which will allow you to easily charge mobiles and laptops while cosying up with your loved one. Dimensions: 155 x 91 x 89 cms, Warranty: 2.5 years. 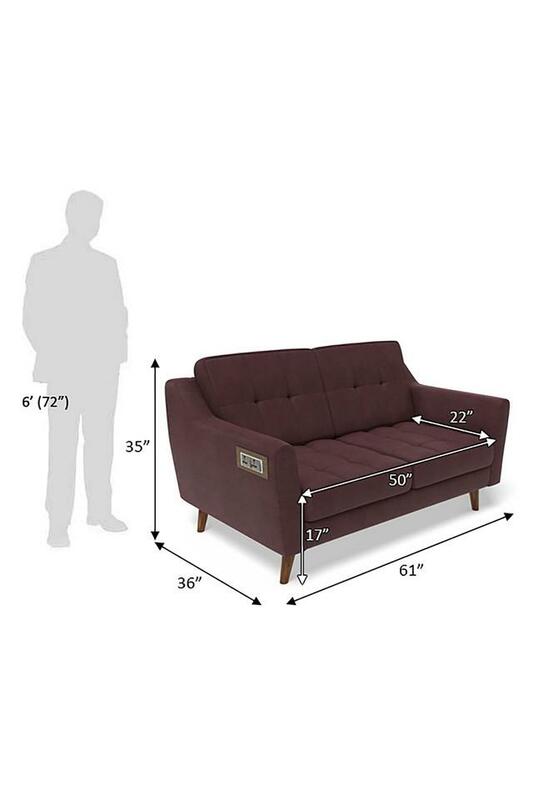 This two seater sofa fits the bill perfectly for a comfortable and classy living room.